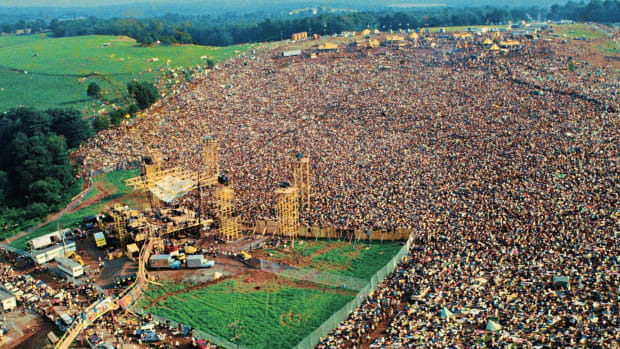 Since the announcement that Woodstock would be coming back for its 50th anniversary, anticipation has been at an all-time high wondering who they would slot on the lineup for such a legendary festival. The original three-day concert has gone down in the history books as one of the most iconic festivals there ever was. It featured greats such as Janis Joplin, Crosby, Stills, Nash, and Young, Jimi Hendrix, and Jefferson Airplane. The icons were endless. Though it would be almost impossible to live up to that legendary of a lineup, commentators have been quick to point out how much Michael Lang and the rest of the Woodstock 50 team have dropped the ball on this year&apos;s rendition. One of those commentators is the legendary electronic music artist Kaskade. He&apos;s not wrong. The lineup includes some rightful participants like Carlos Santana, Dead & Company, and David Crosby to name a few. But some of the acts who they list as the headliners are so out of left field that it makes you think, did Lang even want 2019 festivalgoers to experience the beauty of Woodstock - or is he just capitalizing on the name? The lineup, which includes Miley Cyrus, Imagine Dragons, and Jay-Z, seems to completely miss the spirit of what Woodstock was. It&apos;s not supposed to be another iHeart Music Festival. It was originally marketed as "An Aquarian Experience: 3 Days of Peace and Music,” a symbol of the counterculture. Even considering the more indie bands they billed, this lineup is as mainstream as they come. It&apos;s hard to imagine the beautiful grit and grime of the original will be as prevalent as "Without Me" by Halsey plays out on the main stage. 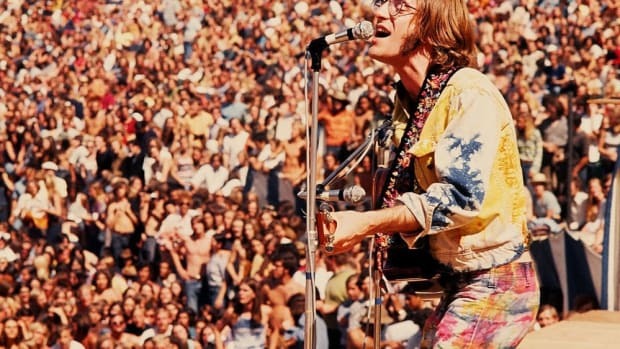 Woodstock&apos;s 50th Anniversary takes place on August 16th-18th, 2019 at Watkins Glen International. Tickets are available via the festival&apos;s website. 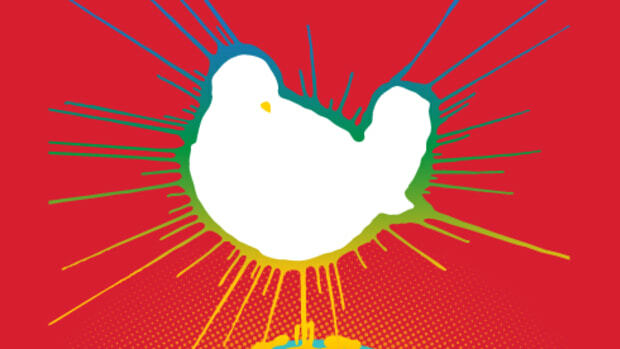 Many worry Woodstock 50 is at risk of being cancelled after the ticket on-sale date was postponed. We'll give you a hint: It's not "Woodstock." The most highly anticipated festival lineup of the year is finally on record. Numerous Woodstock 50 headliners have trickled out ahead of the event's official lineup announcement. 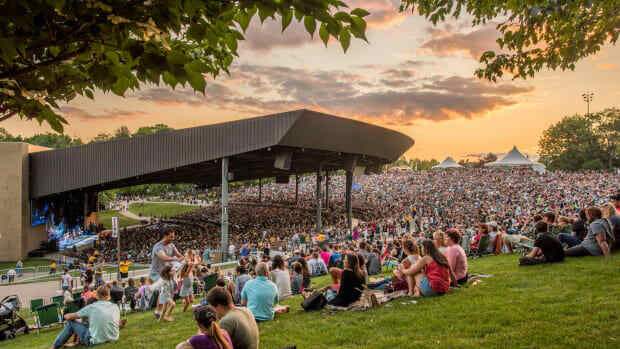 Michael Lang's 2019 event will be separate from Bethel Woods Music and Culture Festival. 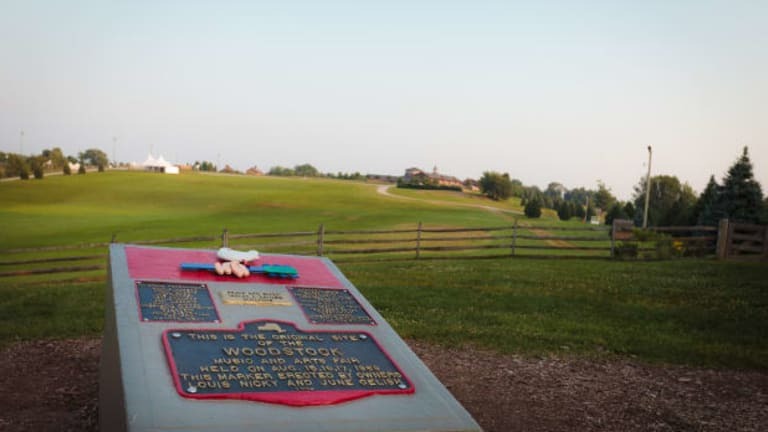 Woodstock Ventures, LLC is not involved with any 50th anniversary celebration taking place at Bethel Woods. SnowGlobe Music Festival features some of the biggest names in EDM and hip-hop.